Special Experience: one of the most popular itineraries for you to follow the footsteps of the old Beijingers. Be met our private English-speaking tour guide at the check point at Shichahai area. Rickshaw helps increase the fun of your Hutong tour. Visit the Drum Tower, the time service center of ancient Beijing and a great observation deck for the old Hutong area. Next stop is the Silver Ingot Bridge, where to see the beautiful scenery of West Mountains. 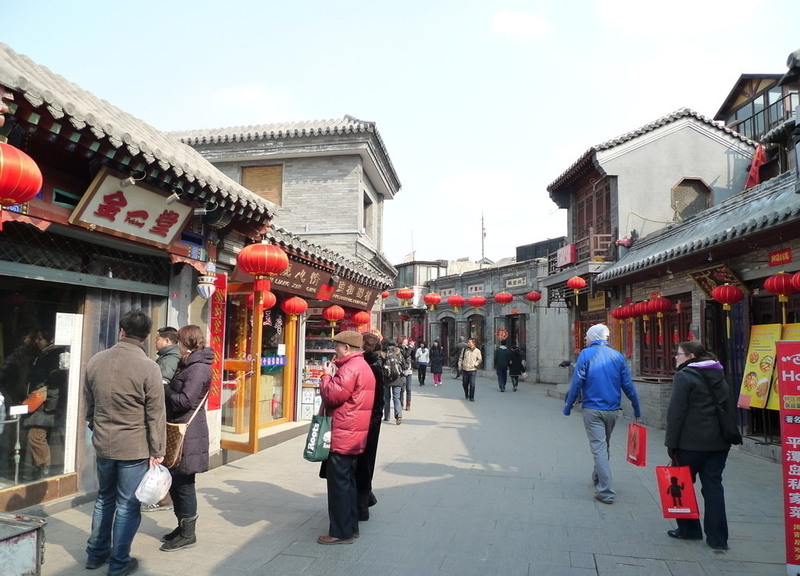 Then enter the Yandaixiajie old commercial street where remains the bustle as before. Pass through the old Hutong alleys just as following the traces of old Beijingers, and then drop in at a local Hutong family and appreciate their courtyard house (Siheyuan), the typical residence style of old Beijing people. Out of the courtyard, we head to the Prince Gong’s Mansion which tells you the vast difference in life between ancient aristocracy and common people.